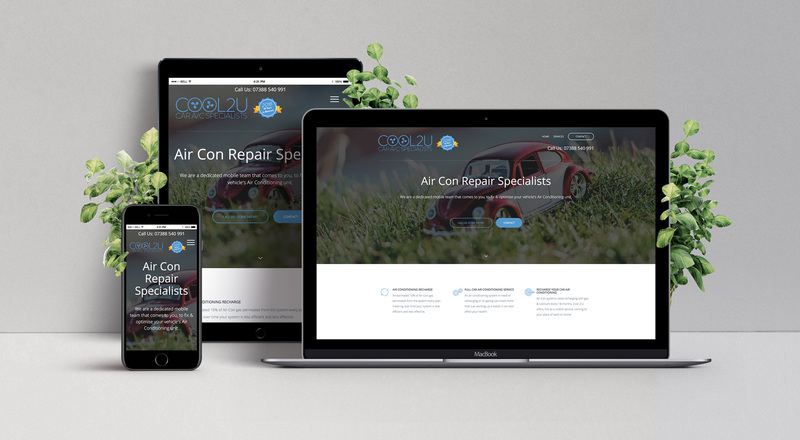 From web design, development, through to SEO, digital marketing and more! 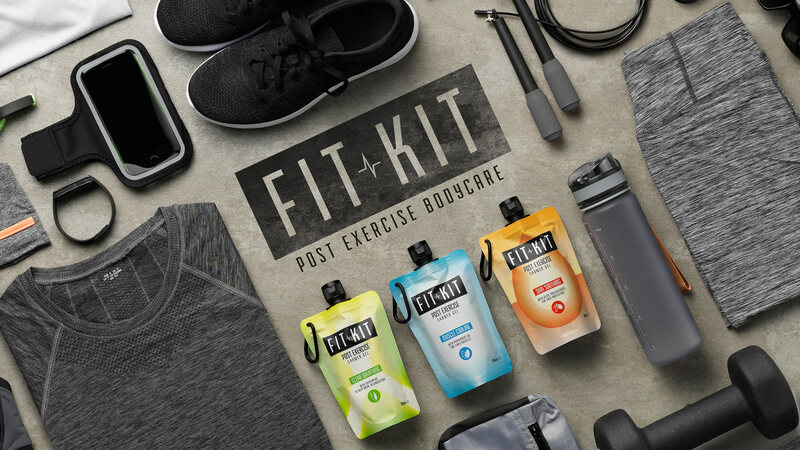 FitKit Bodycare approached us with clear guidelines for SEO (search engine optimisation) We worked directly with Jeremy Carson, the creator and founder of FitKit body care to ensure the web presence and branding of FitKit body care was in line with the companies ethos and design. 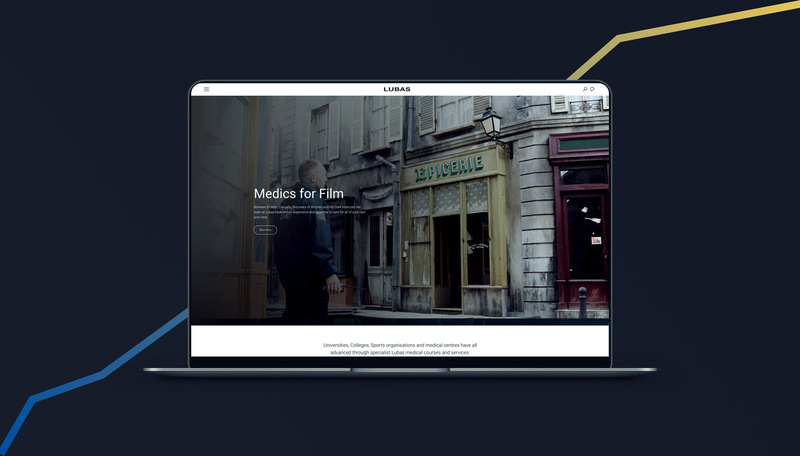 guwii has been working with Lubas Medical for many months to create a whole new website and digital presence, with a focus on ease of booking the companies' training courses and services.Having been established for over 15 years, Lubas already had a fairly good web presence and SEO ranking—although the previous website wasn't mobile responsive and missed a few of the modern technologies. 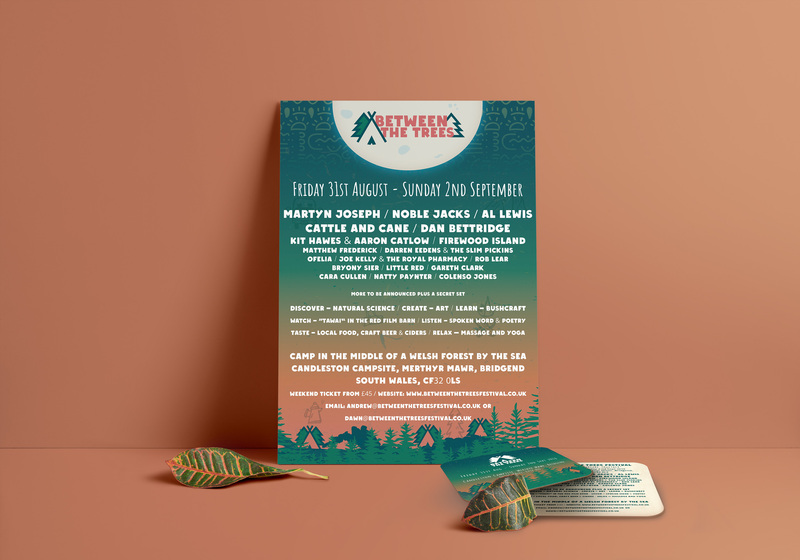 We helped Between the Trees Festival create a complete brand, from logos, a website through to custom ordering systems, merchandise and marketing. Between the Trees is a new festival taking place in a forest just south of Bridgend (South Wales) August 2018, with a focus on nature and nurture, the festival is an enticing mix of folk music, science, art and culture. Keith Miller runs a marriage counselling business, has written several books and runs multiple marriage help and counselling websites, based out of Washington D.C (USA).Keith was one of guwii's first clients outside of the U.K to approach us, at first we were hesitant, as we found comfort in knowing our clients were all within at least a few hours drive. Table Fables is an educational web platform that aims to help teach children the fundamentals of maths, times tables and division through informative, engaging and fun content.See how guwii have helped them achieve growth online. 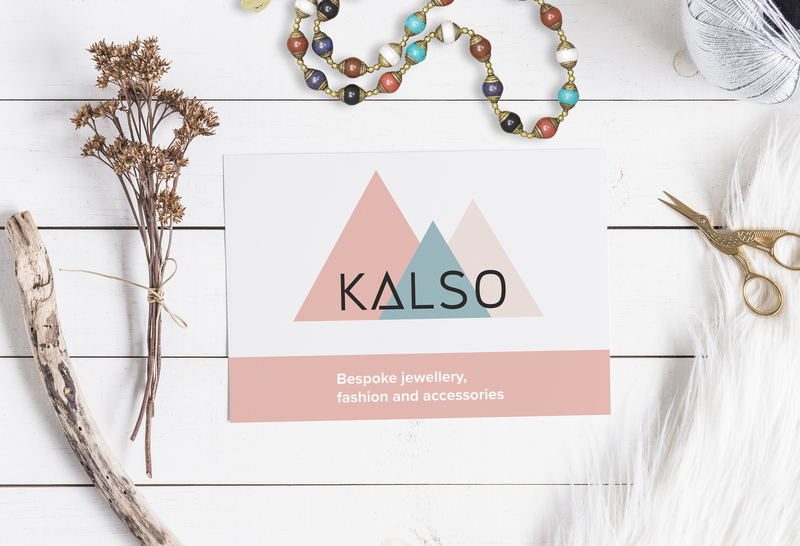 Focused on creating bespoke, high quality and handmade jewellery & crafts out of their home studio in Penarth, Kalso has been running for over 8 years! 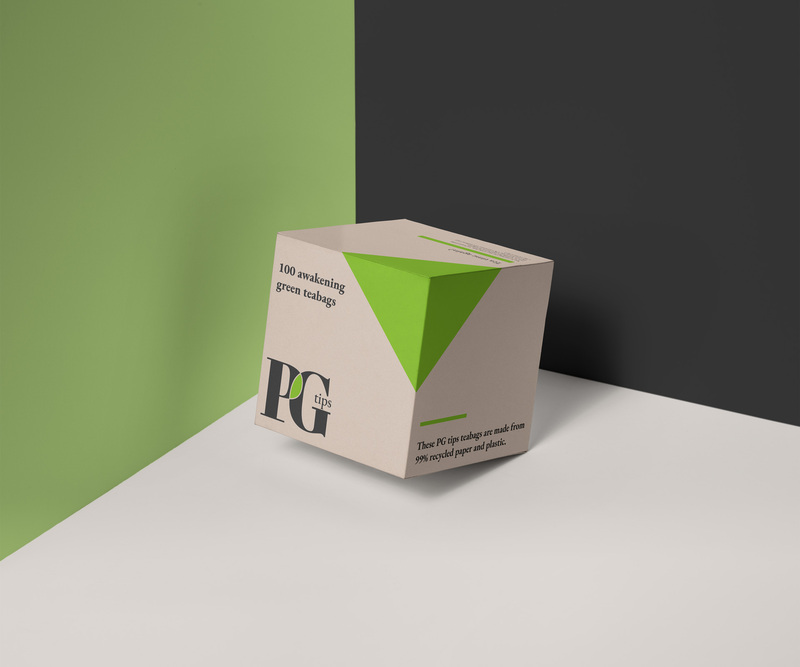 We've done lots of side pieces of work at guwii that doesn't warrant it's own project post.View a quick selection of the logos and designs we've recently drafted. 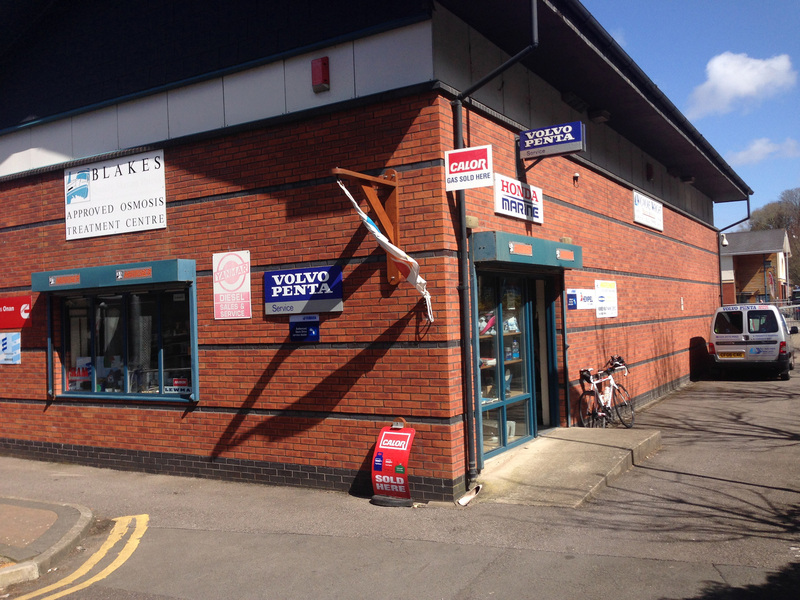 Established in 1993 — Wigmore Wright provides Penarth, Cardiff and South Wales with marine services. 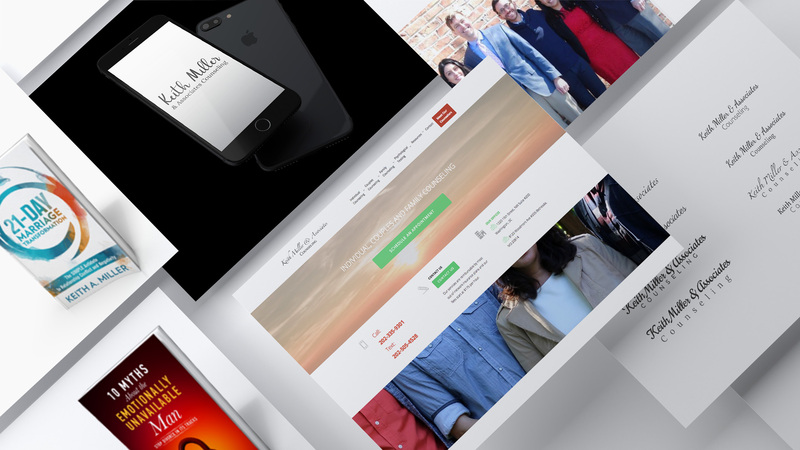 guwii worked with Wigmore Wright to provide a custom website and IT system that brought their business to modern day standards, having been set up since the early 90's, many of their IT systems and website were certainly lacking.